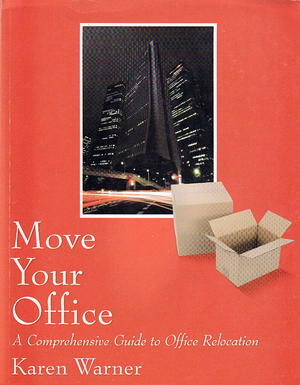 Move Your Office will help you manage a successful relocation and keep your job. Experts in the fields of office relocation and commercial real estate have defined the tasks associated with an office move and put them into logical sequence, making the relocation process manageable. Action steps and checklists are included to keep you on track every step of the way. As the top-selling commercial real estate guide, Move Your Office has helped thousands of companies manage their moves successfully.